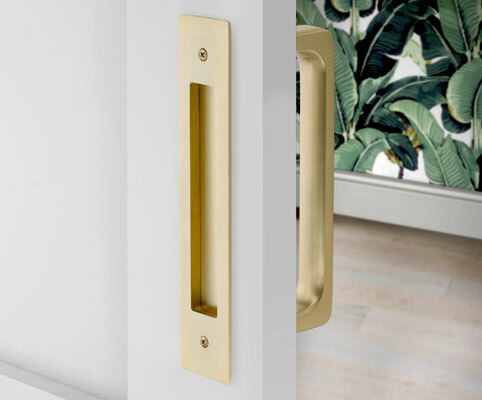 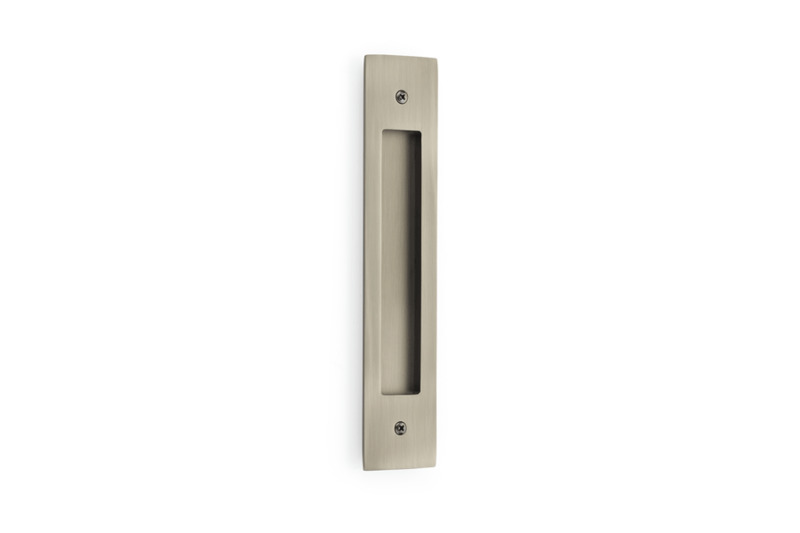 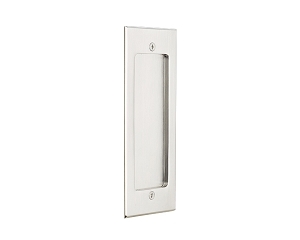 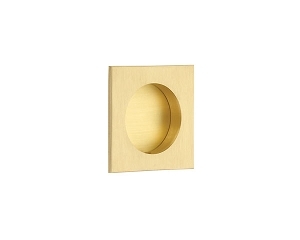 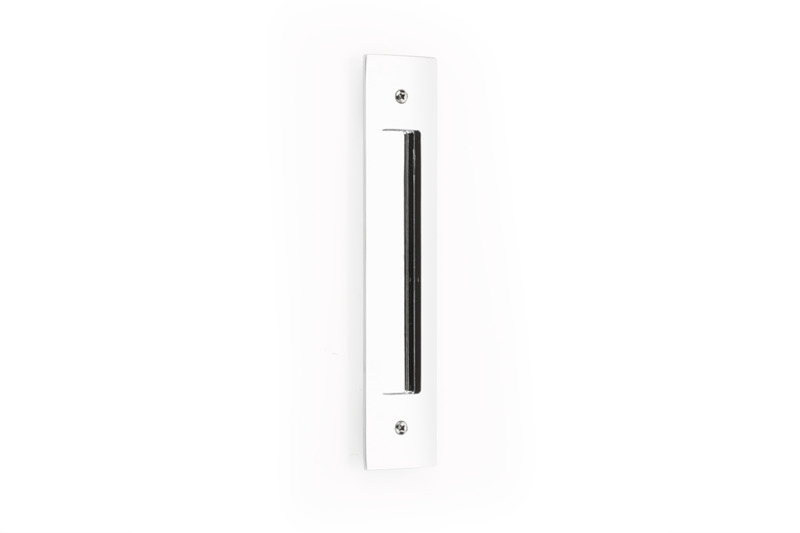 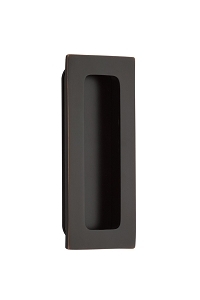 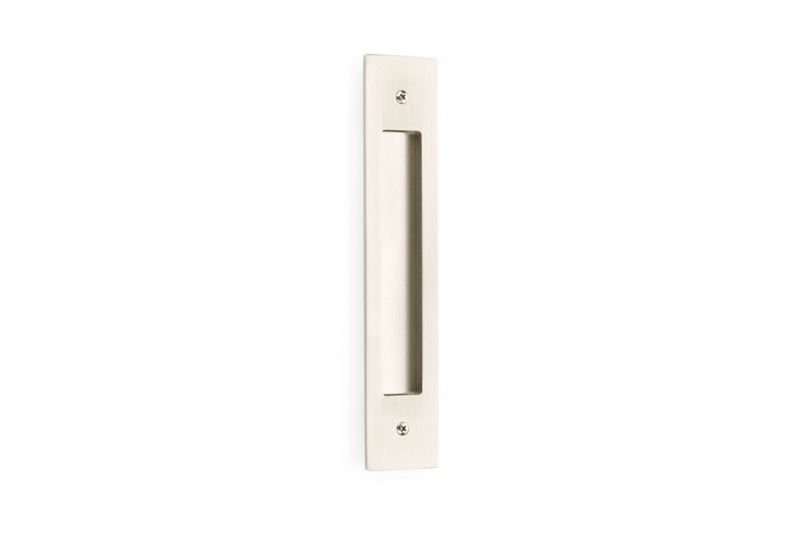 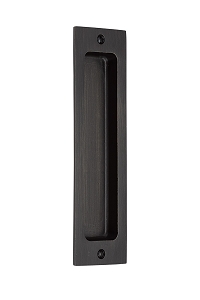 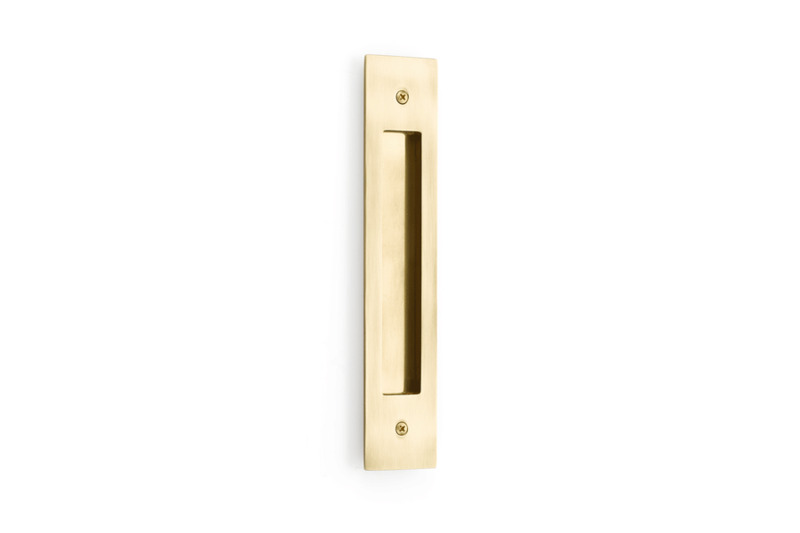 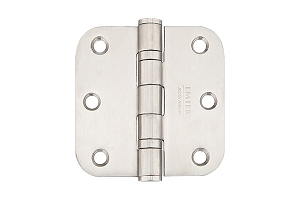 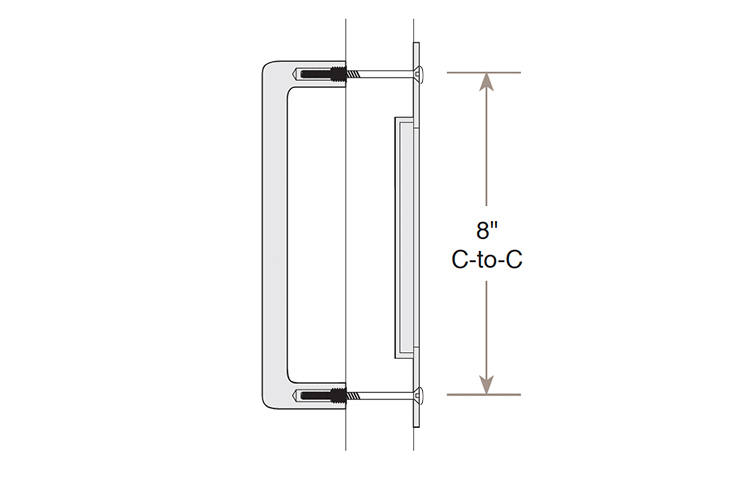 Emtek's new Modern Rectangular Flush Pull for 8" Center-to-Center Door Pull is now available. 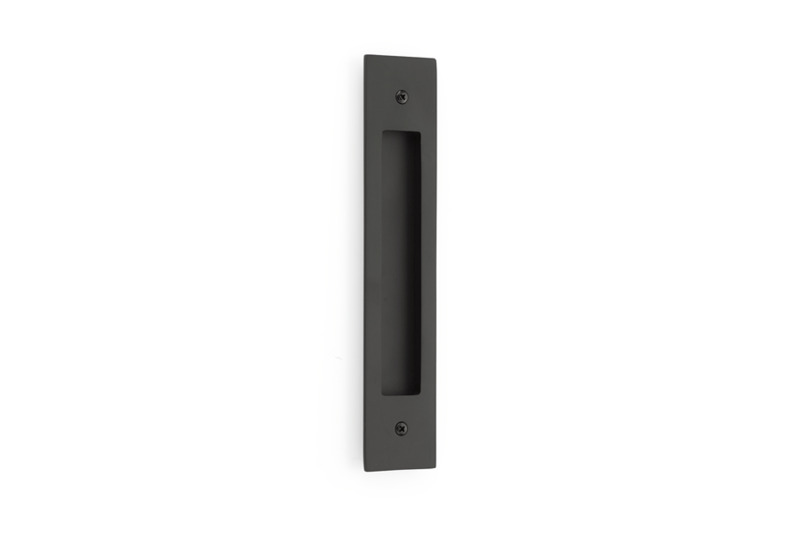 Drilled to accept 8" door pull. 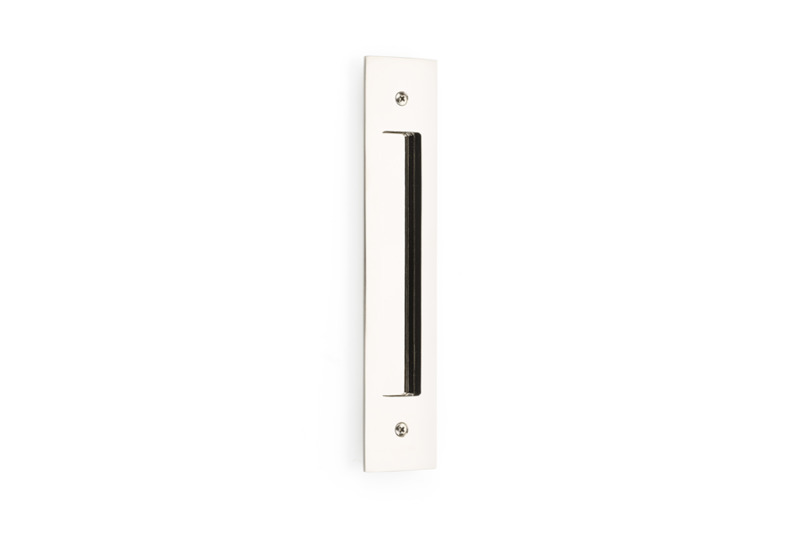 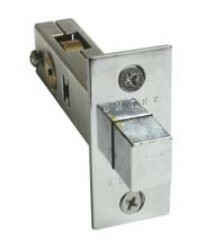 Flush pull and door pull must be ordered separately.